Compatible with BigCommerce, Shopify, Volusion, 3D Cart, and Magento. Optimum7 offers 8 functionalities that help optimize product pages on eCommerce websites. Optimized product pages rank higher on search engines and result in higher site traffic and increased conversions. 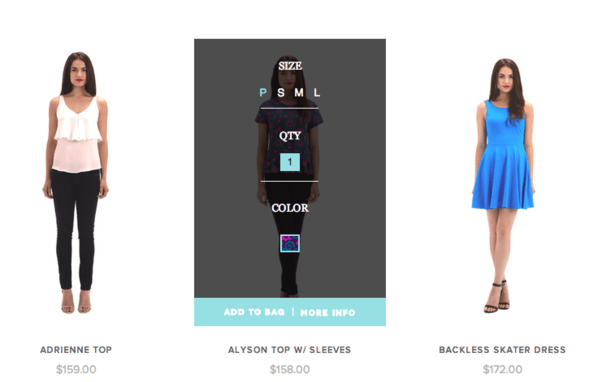 Customers are more likely to buy from product pages that work flawlessly and tell the customer exactly what they’re looking at. Have you ever clicked on a product option on a product page and then you had to wait a while for the page to reload just so you can see the updated product price? It’s annoying, that’s for sure, and frankly a waste of your time. With Optimum7’s Option-Based Price Updates functionality on your Shopify store’s website, prices will dynamically update. This means customers can see new prices for items instantly without ever having to wait for a page to reload. Sometimes a picture is simply not enough to convince consumers to buy a product. Optimum7’s Animated Product Listings functionality displays product listings as short videos or gif images. This allows users to view products in a more complete way because they can see the products in action and from multiple angles. The Animated Product Listings functionality improves users’ understandings of products without making them read through product details. The functionality gives consumers a more real-time look into products and enhances user experience on your website. This feature is on most eCommerce websites, but just in case your Shopify site doesn’t allow customers to alter the quantity desired for each product, Optimum7 makes it easy to do. Our Display Quantity functionality allows users to add items to their carts and select the quantities they want simultaneously. The best part about this functionality is that consumers don’t have to visit product pages to do this. Optimum7’s Product Quick View functionality allows users to hover over product images on category pages and see zoomed in views of the products they’re hovering over, in addition to product specifications and other necessary information. This functionality provides customers with the ability to view products in a timely manner. Promotional stickers and badges on product pages and category pages are a great way to highlight special features and promotional offers for specific products on your company’s website. Draw consumers’ attention to the deals they shouldn’t miss and make it more likely for them to take advantage of the deals you’re offering. 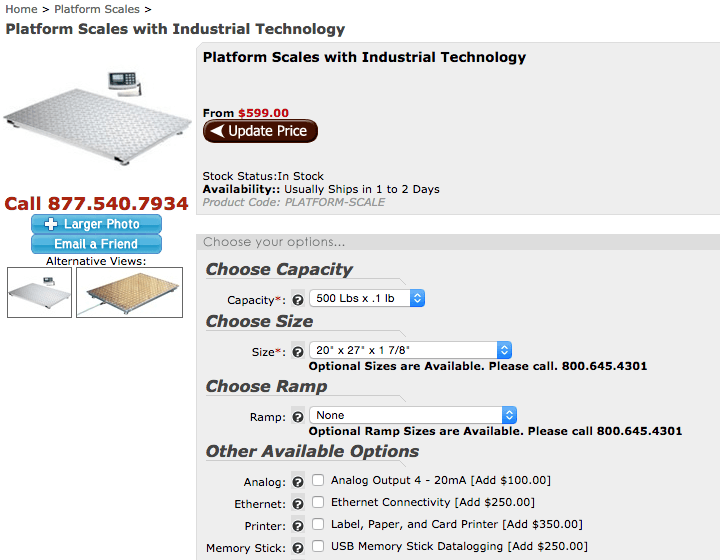 Display how many units are in stock for every product directly on your website’s product pages. 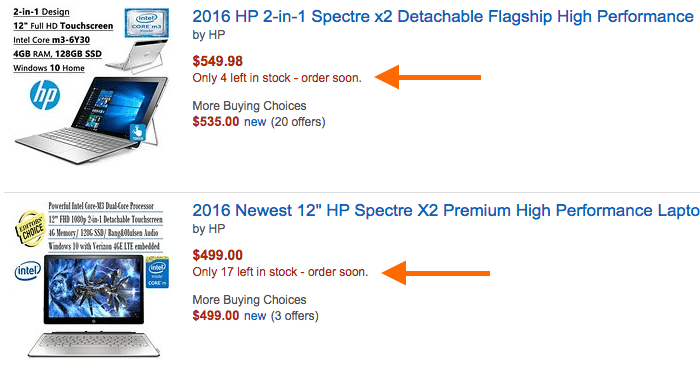 Build a sense of scarcity if you want to and encourage users to buy before you run out of products. We can help you create rules to hide the total number of stock available for certain numbers too so your competition can’t see how much inventory you have. Optimum7’s Add To Cart On Category Pages functionality allows users to hover over product images on category pages and add the products to their online shopping carts. This functionality provides customers with the ability to view products and add the items to their online shopping carts in a timely manner. Users never even have to visit the product pages! Users on your Shopify website can select products they want to prepare and do so with Optimum7’s Product Comparison functionality. 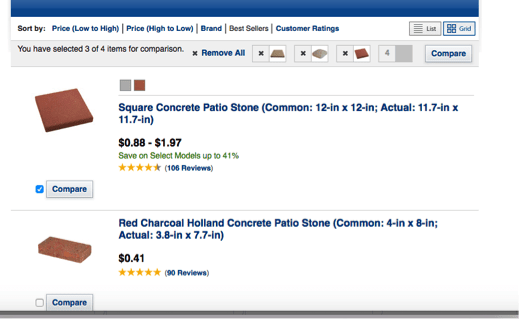 As users browse category and product pages on your Shopify website, they can add products to the comparison list. Then, when users view the list of product that they’ve selected to compare, they can see products in detail side by side. 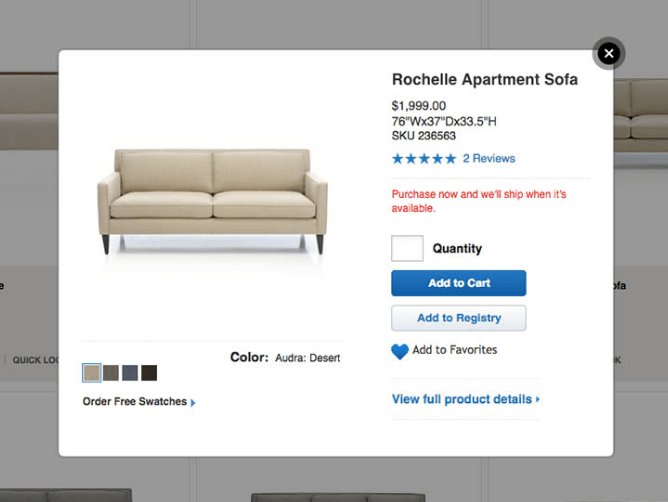 This allows users to make quick inferences as to which product(s) suit them best. 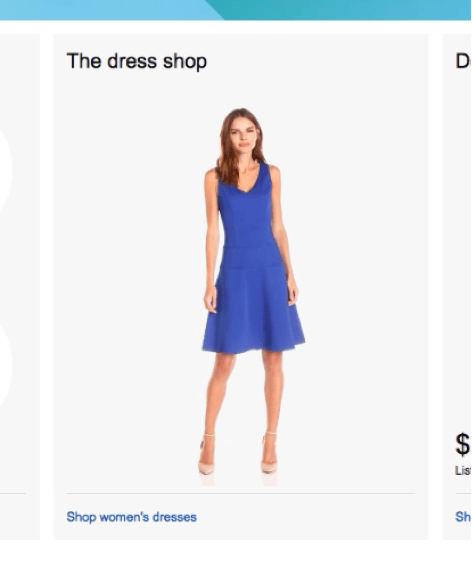 When users make their decisions about which product(s) to buy, they can add the products they want to their online shopping carts directly from the comparison page. The better your website works, the more customers will enjoy spending time and money there. 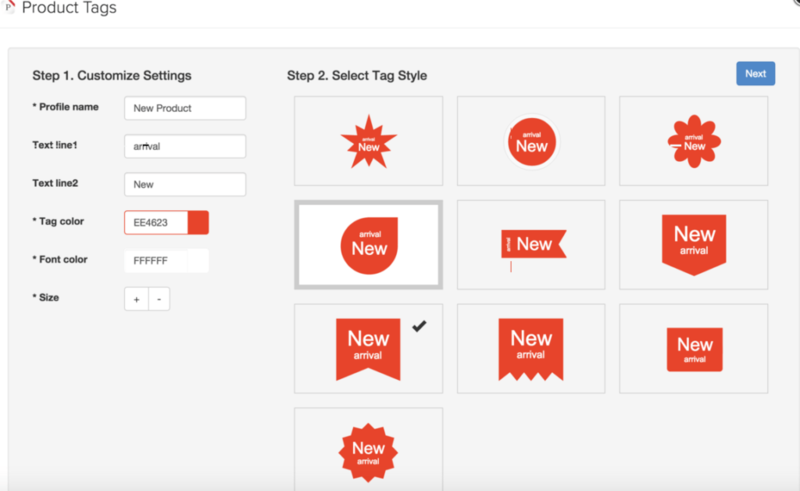 Turn your product page into a powerful asset that presents your products and promotions more effectively. What better way to demonstrate your strengths than with product comparison functionality? Why not let customers know about their limited opportunities to buy an item they are curious about by showing them how many are in stock? We want to make sure that any design changes you make to your product page are all oriented towards getting better conversion rates and providing greater ease of use. Optimum7 has done taht for many other E-commerce stores, and we know we can do the same for you. To learn more about these functionalities, contact Optimum7 today.